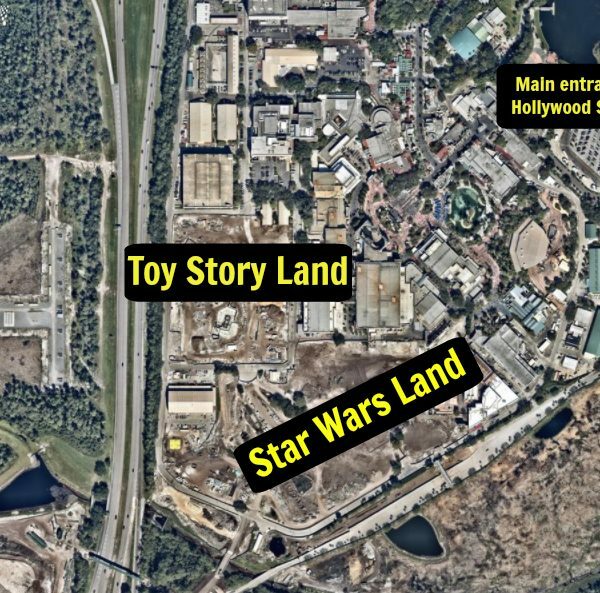 Construction update for Hollywood Studios featuring Star Wars Land starting vertical construction, Toy Story Land's new themed work walls, and the new Star-Lord and Baby Groot meet & greet. Star Wars Themed Land, Opening 2019 At 14 acres, this richly detailed land promise to immerse you in the Star Wars galaxy as never before, allowing you to create your own adventure. 2019 Legoland Florida Construction Update!